as well as robust and comfortable . 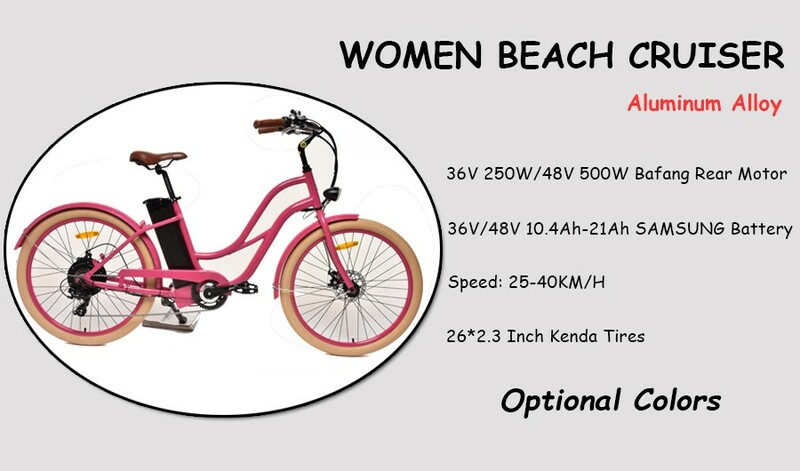 250W/500W motor, speed 35km/h. Range 40-50km. Possible to upgrade!